For over 50 years, the federal Land and Water Conservation Fund has protected outstanding coastal resources across the U.S. But now, the fund is scheduled for elimination unless lawmakers reauthorize the program by the end of September. Say the words Huntington Beach, and images of wide sandy beaches, sunbathers and surfers, and the iconic Huntington Beach Pier instantly come to mind. Known by many as Surf City USA, Huntington Beach, California attracts 11 million visitors annually to visit its coastline. But how many people realize that Huntington’s famous beach parks and recreation trails have received over a million dollars in federal funding for land acquisition and improvement projects? 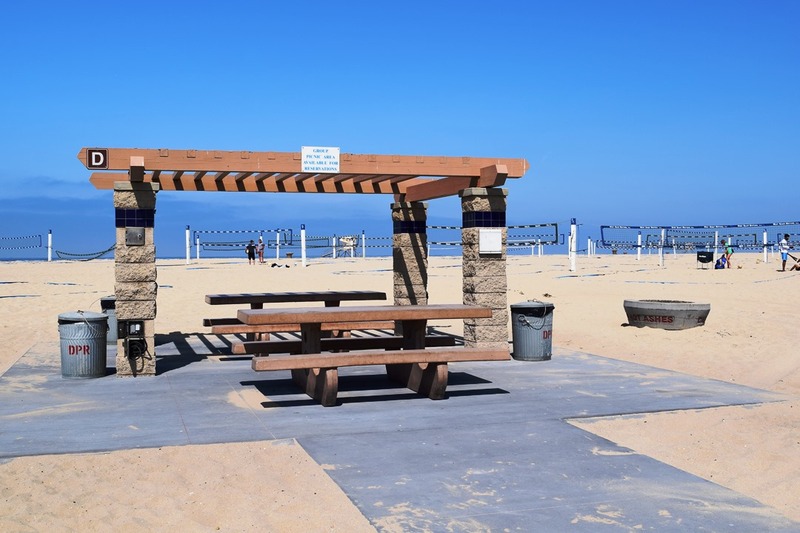 Huntington Beach is one of thousands of communities across the country that have benefited from the federal Land and Water Conservation Fund (LWCF). For over 50 years, the fund has supported local, state, and federal projects to protect coastal habitats and enhance recreation opportunities for the public. From Maine to Hawaii, and everywhere in between, the LWCF has helped protect some of America’s most treasured places including lands adjacent to rivers, lakes, and the ocean. Established by Congress in 1965, the Land and Water Conservation Fund is a simple idea: to invest a small portion of federal revenue from offshore drilling towards protecting important land, water and recreation areas for all Americans. The Surfrider Foundation opposes new offshore oil drilling. For offshore drilling activities currently taking place, we believe that revenue can be applied to support conservation of public resources. Moreover, these are not taxpayer dollars, but rather funds generated from polluting industries. Unfortunately, the promise of the Land and Water Conservation Fund has been increasingly broken in recent years as Congress has diverted billions of dollars from the program to use for other spending priorities. An even bigger obstacle is that the fund itself is scheduled to expire on September 30th after over five decades of success. For these reasons, it’s critical that Congress permanently reauthorize the LWCF with full, dedicated funding. The Surfrider Foundation is joining numerous other organizations in advocating for permanent reauthorization and dedicated funding for the Land and Water Conservation Fund before the September 30th deadline. We are proud to be part of the LWCF Coalition, comprised of conservation, recreation, business, and sportsmen’s groups working together to support the LWCF program in order to meet America’s conservation and recreation needs in the 21st Century. Please make your voice heard to protect our nation's Land and Water Conservation Fund!